1. 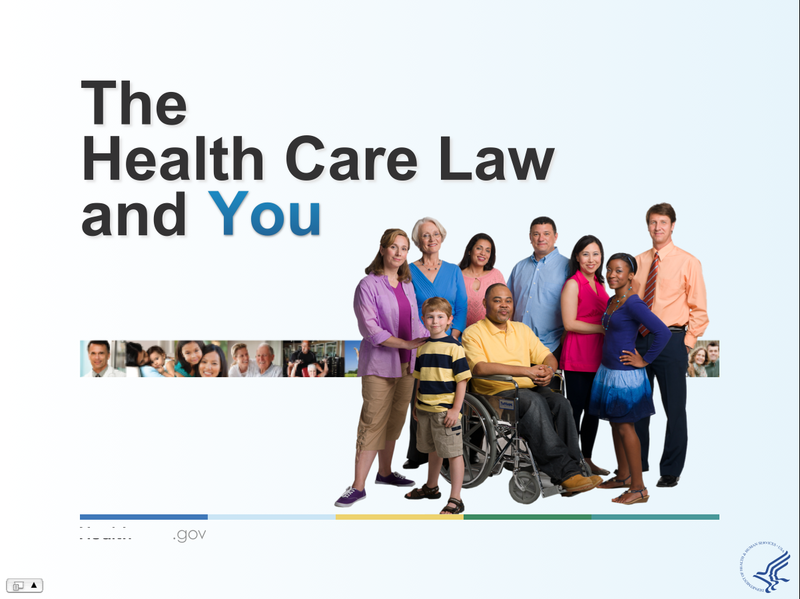 HealthCare.gov: This site is geared towards consumers and provides general information about the Marketplace and health insurance. Consumers can sign up for email and/or text message updates. 3. State-by-state calls: Please check the Open Door Forum for the tentative schedule and updates on the state-by-state calls that will occur throughout 2013. Here you will find the best point of contact for your state in one of the ten CMS Regional Offices nationwide. Also, please feel free to reach out to us. 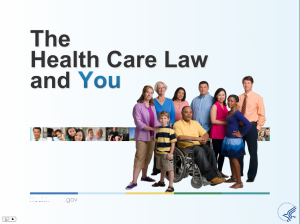 Let us know if you would like to find out more about partnering with CMS, by submitting comments and inquiries at partnership@cms.hhs.gov.